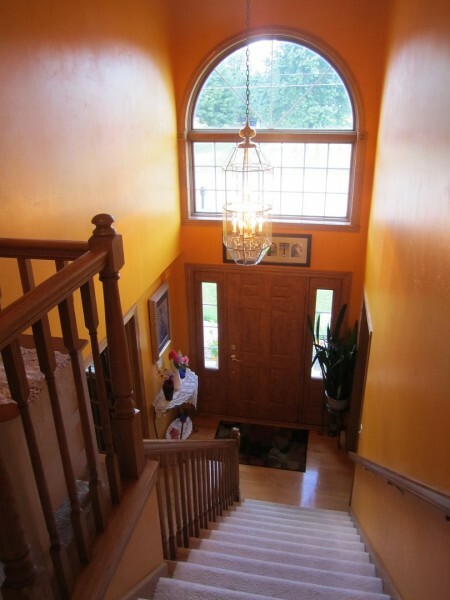 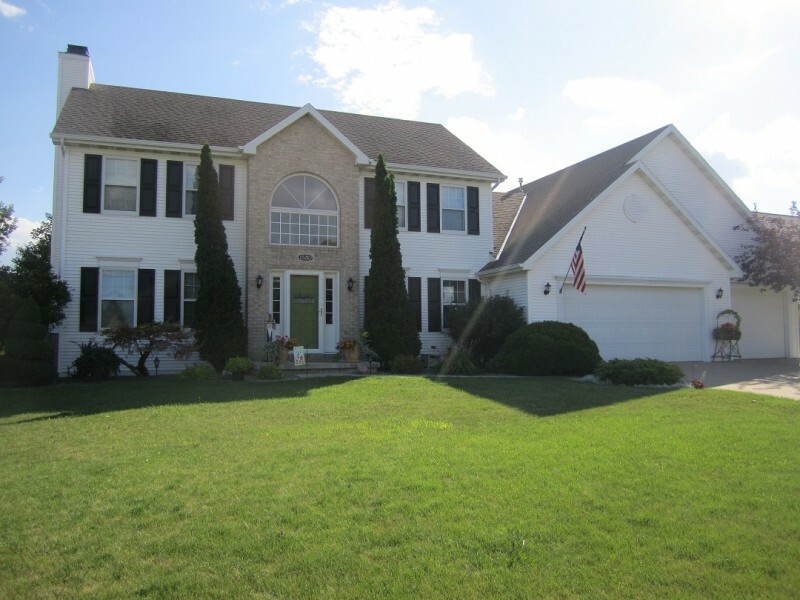 You're sure to be impressed upon entering this home with its dramatic 2 story foyer & its move in ready state. 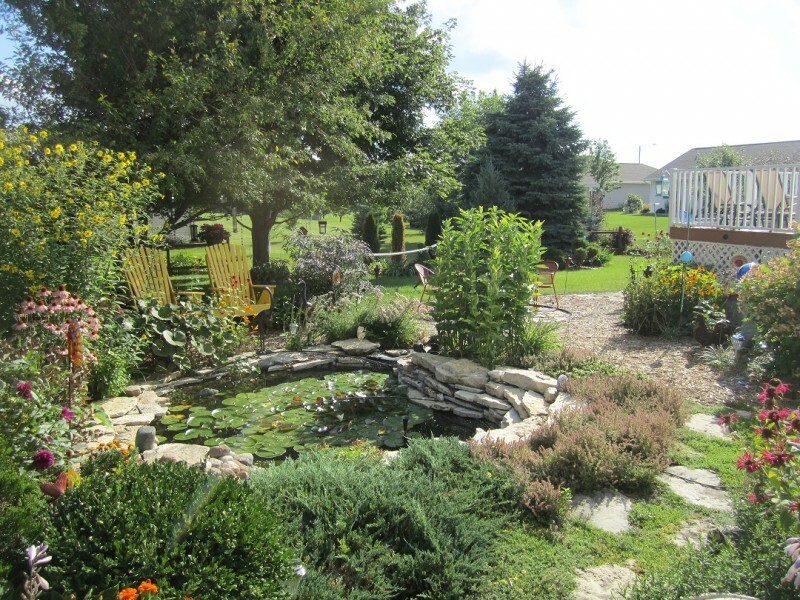 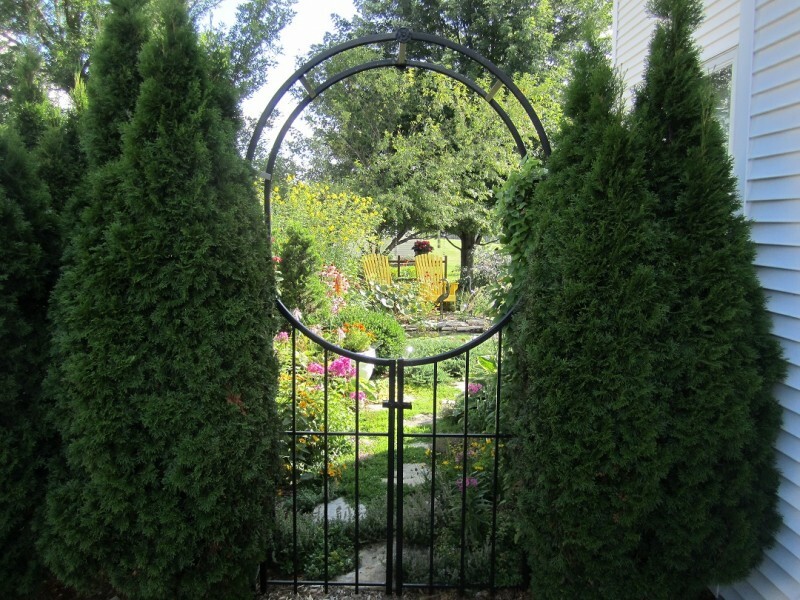 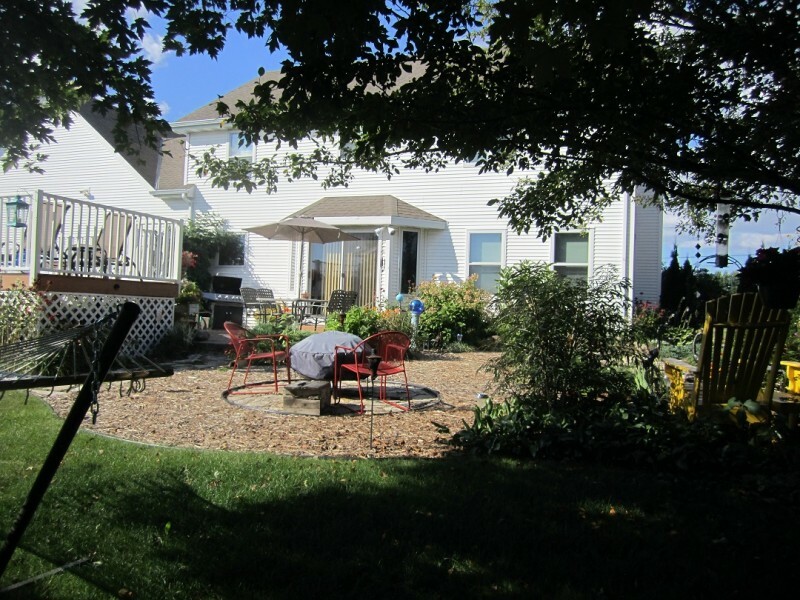 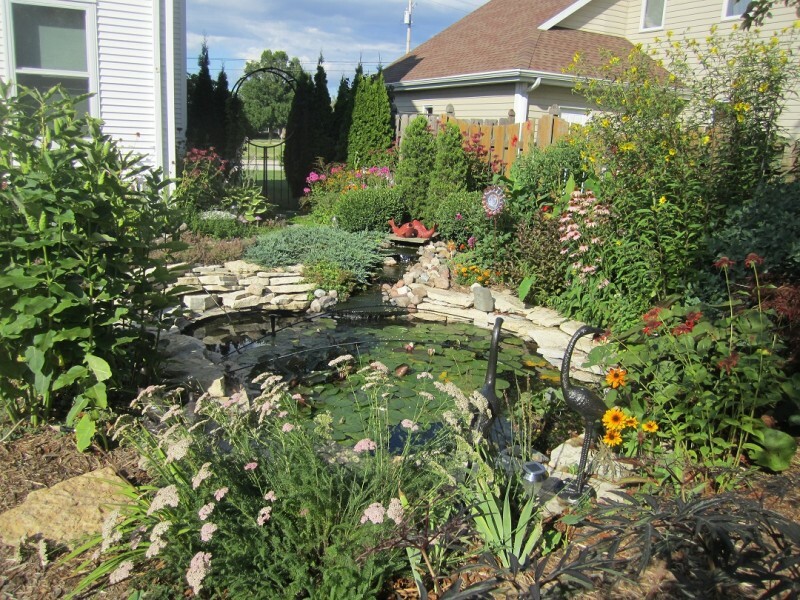 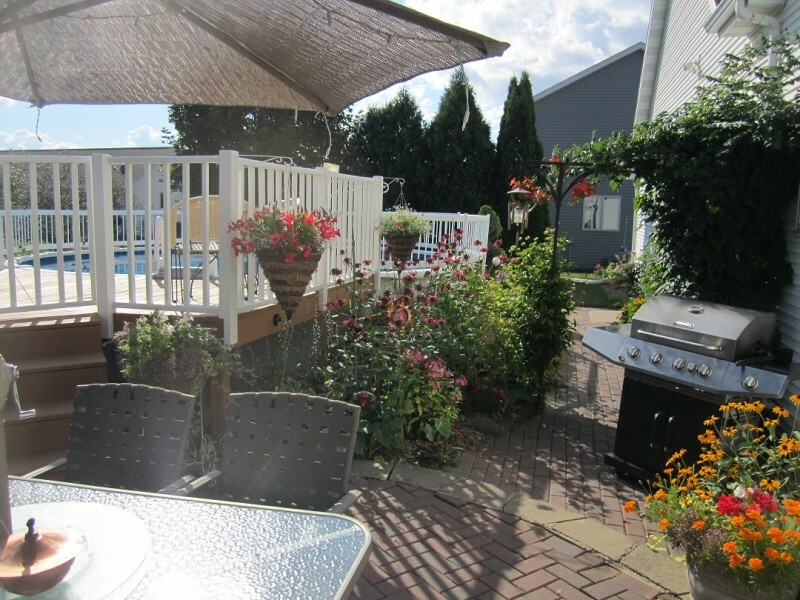 The backyard is stunningly beautiful with its small pond, gorgeous flowers and meticulous landscape. 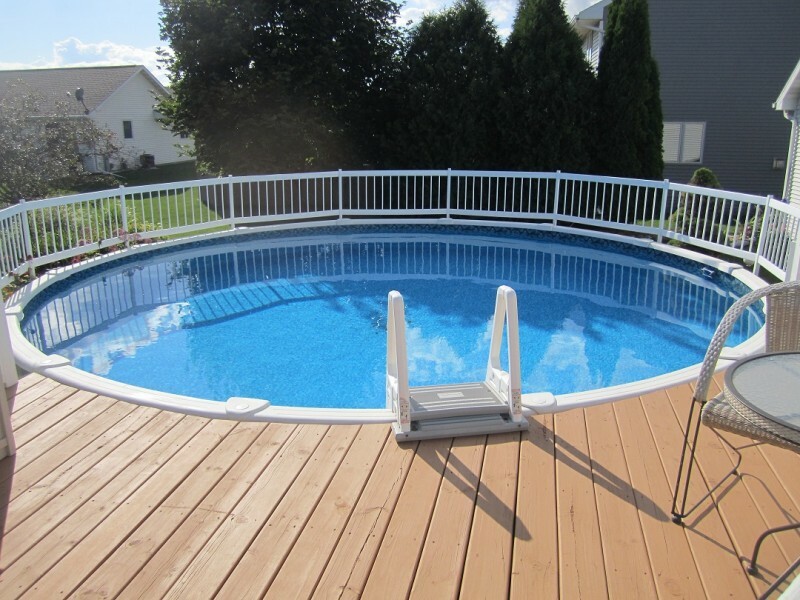 You'll also find an above ground pool set amongst the easy to maintain gardens. 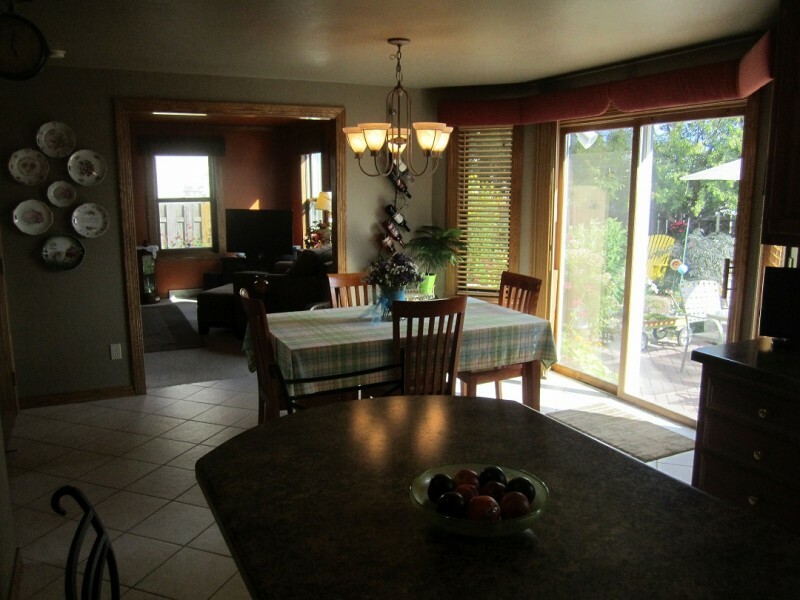 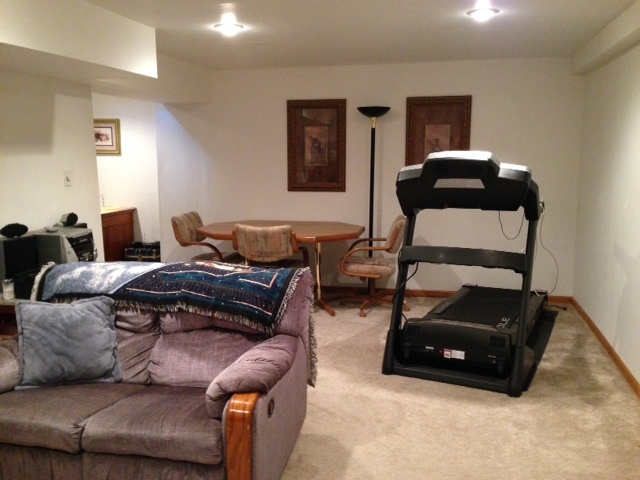 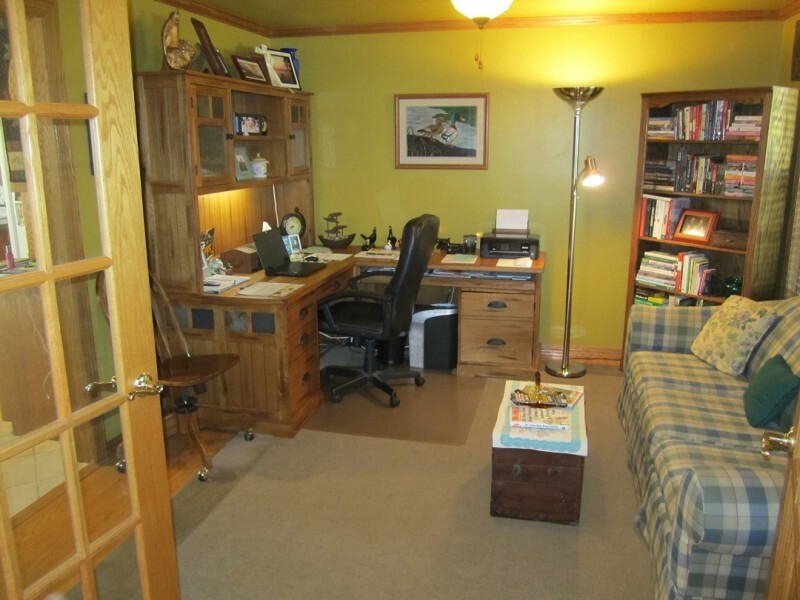 The main level also offers a Den/Office room directly off the kitchen area and it is situated at the front of the home just a few steps from the front entrance for possible home office ease. 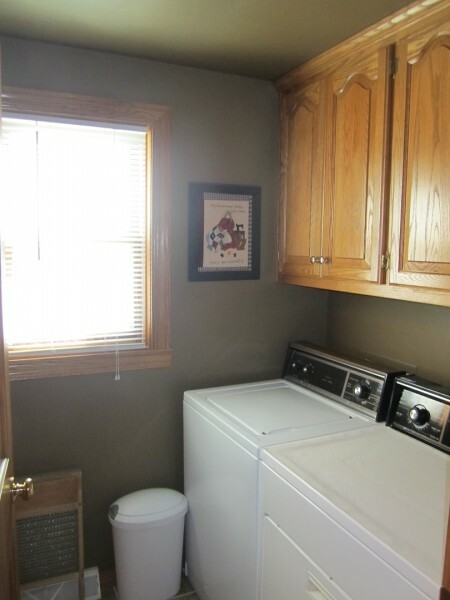 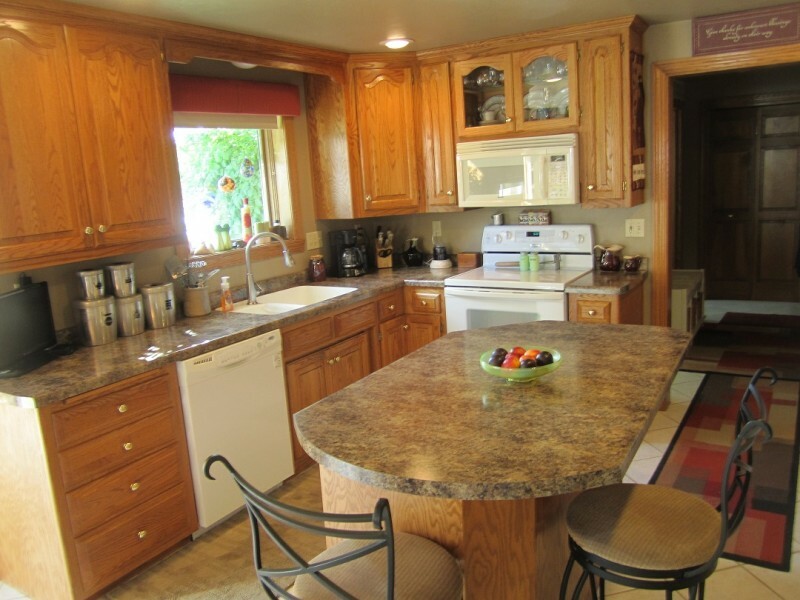 The main level also offers a laundry room with counter top for folding, sink and abundance of cabinetry. 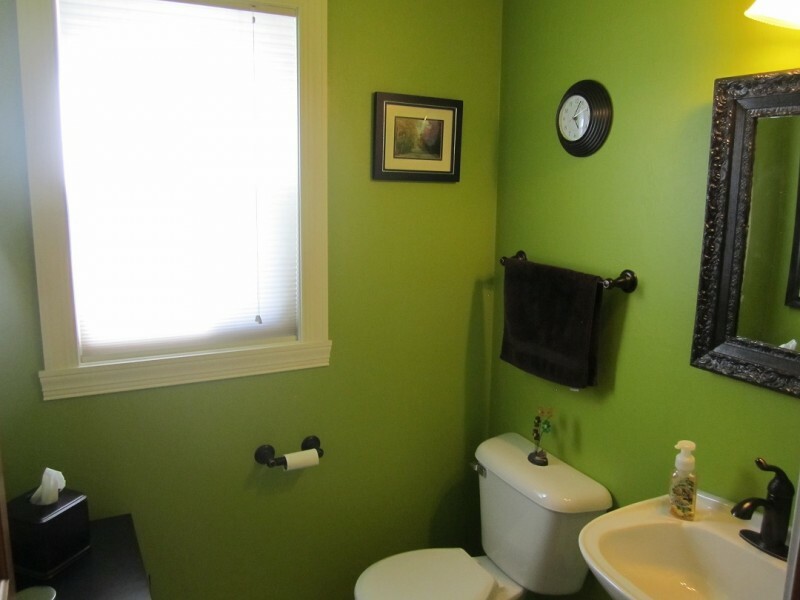 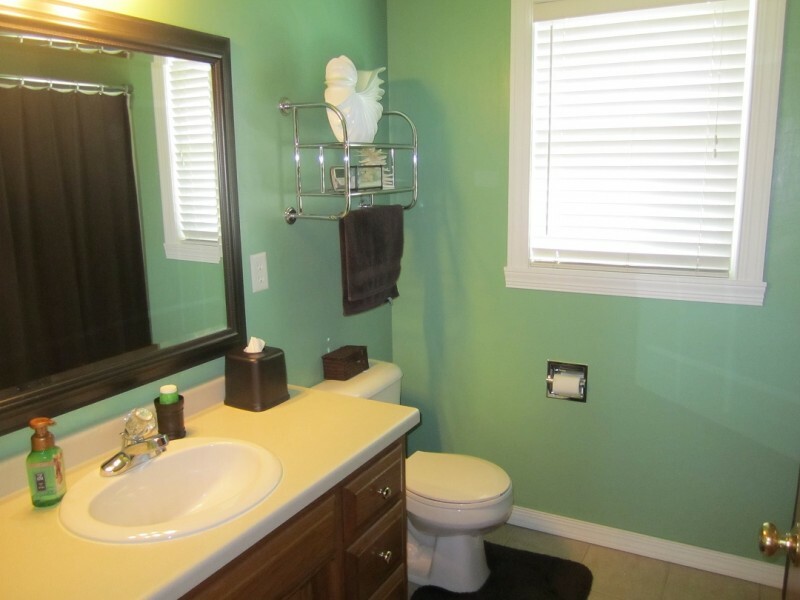 You'll find a half bath on the main level as well. 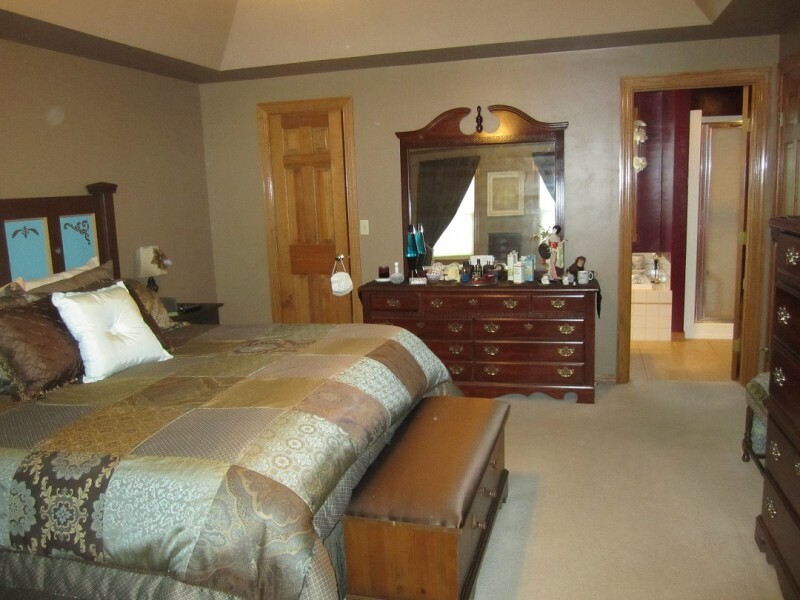 The upper level of the home features a large master suite with a trayed ceiling, walk-in closet, and a private full bath. 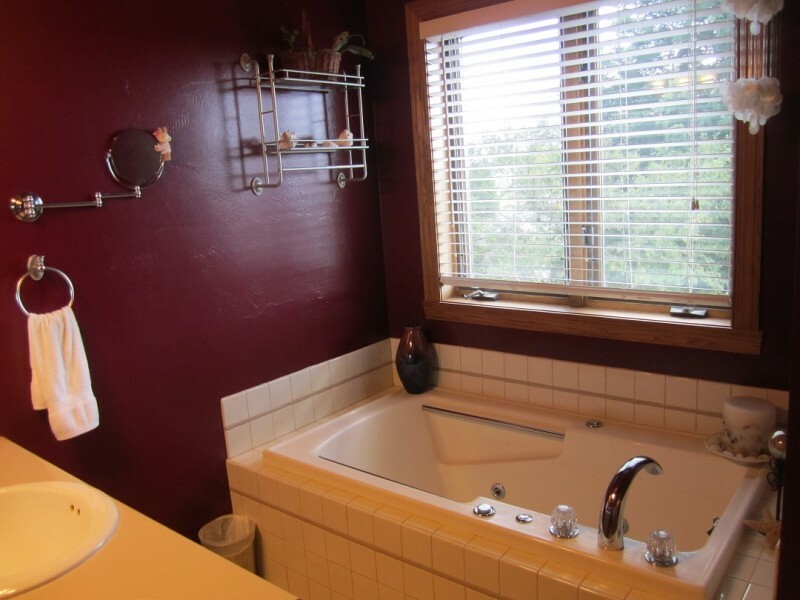 The bath has a whirlpool tub and a seperate shower. 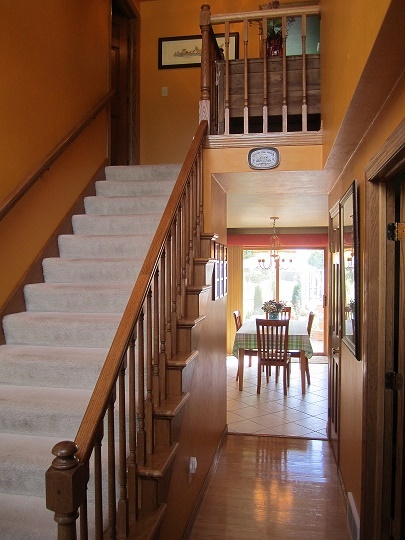 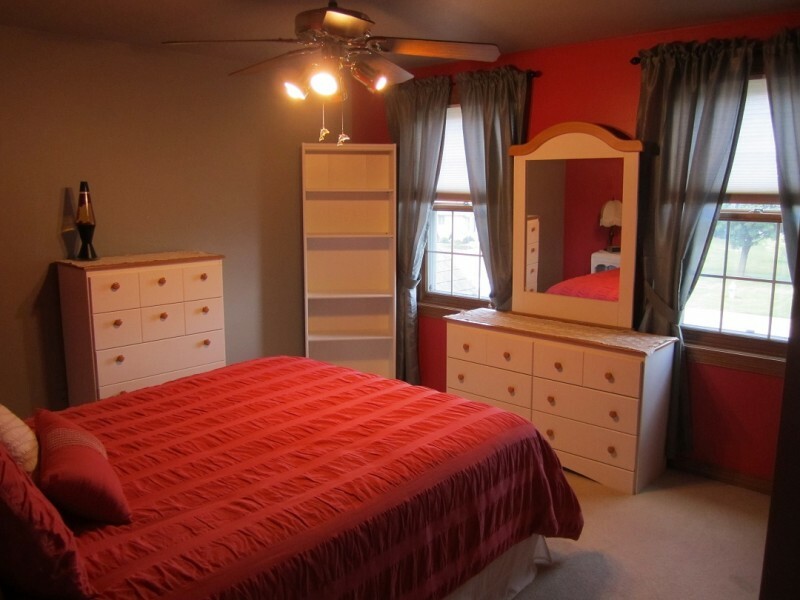 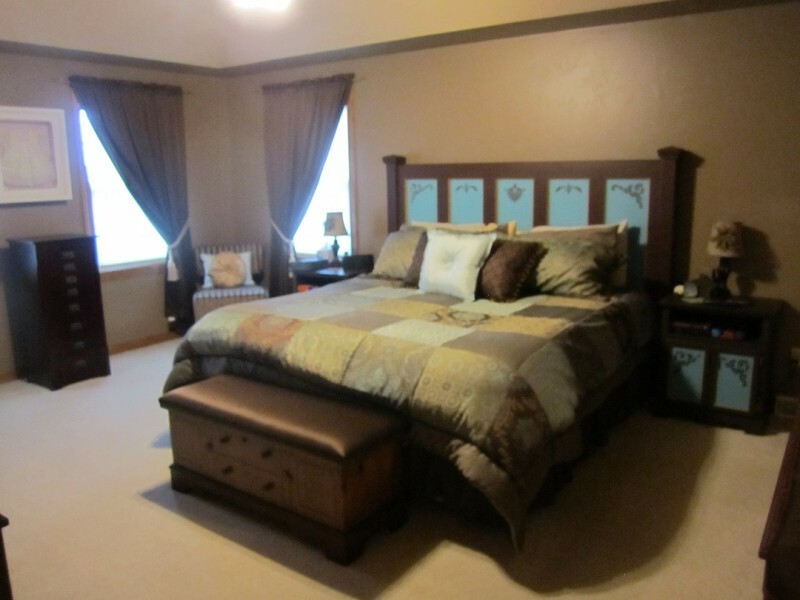 The upper level also offers 2 more bedrooms and a full bath. 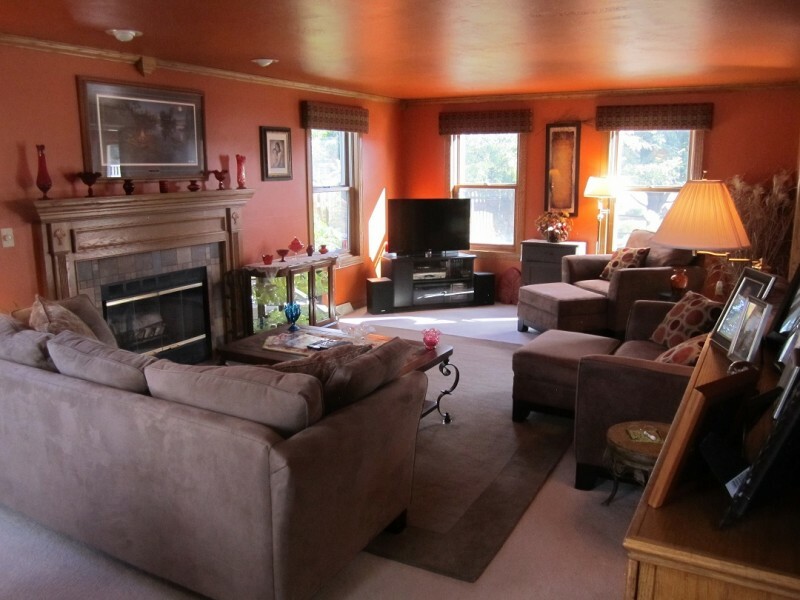 In the lower level of this home you'll find a large finished family room and much more square footage that is unfinished for storage or future expansion of the living space. 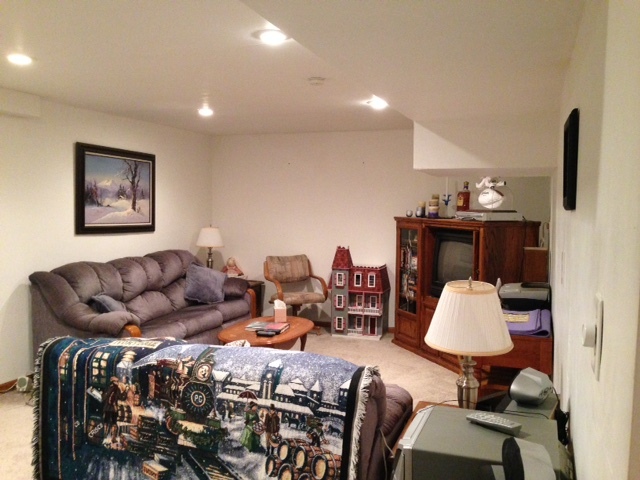 The attached garage is very large, offering 3 stalls at the front for parking and another space at the rear of the garage for yard items and storage. 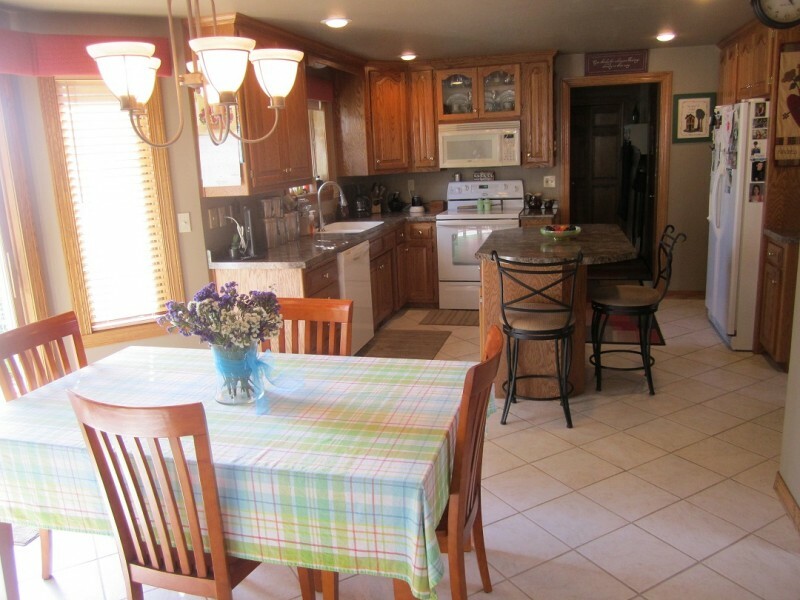 Make an appointment to see this home today! 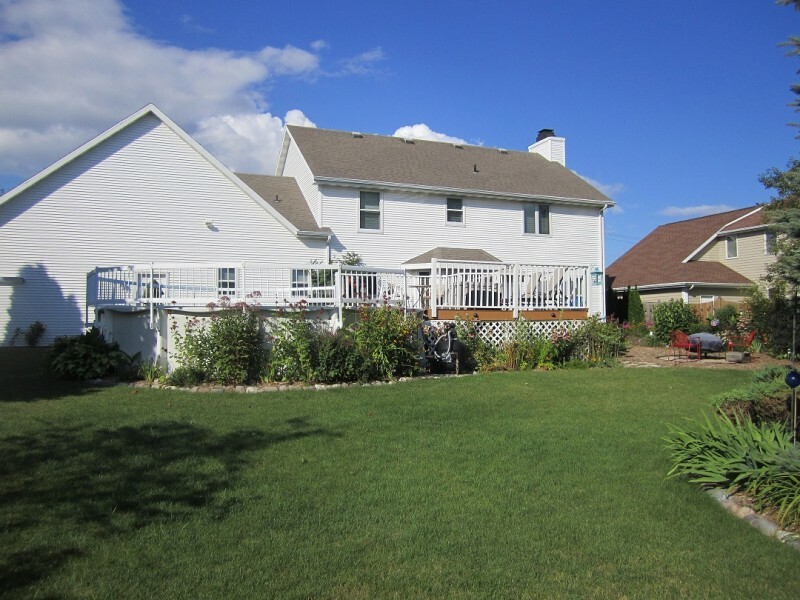 The property location offers the lower Bellevue taxes but is located in the DePere school district.